Here’s a fresh dining option as you slide into summer: icy gin cocktails and spicy Indian dishes. 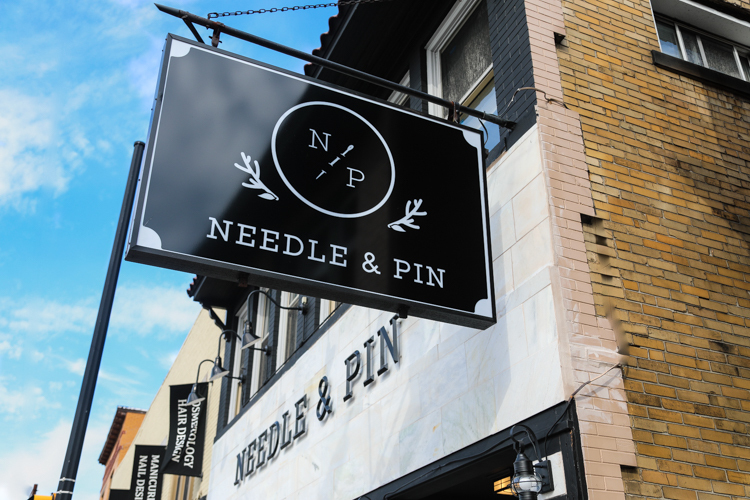 Needle & Pin, a new eatery and cocktail bar that embodies the melding of British and Indian cultures is set to open on West Liberty Avenue in Dormont on Wednesday. A mix of British and Indian cuisine will feature reimagined classics like bangers and mash, tikka masala, curries and the very British fish & chips. Several dishes will have unique twists like mash made with turmeric and ghee for example, and tikka masala served with an English biscuit. While curried chicken pot pie and tikka grilled cheese add to the list of creative flavor fusions, some menu items like the classic chili paneer will keep its traditional Indian preparation. A gin-centric cocktail bar featuring more than 76 different brands—including rare and ultra-limited pours—is a big part of the new venture, with even more labels on the way. The owners describe it as “Pennsylvania’s only true gin bar.” Other spirits will be offered along with wines and beers including, of course, a selection of India Pale Ales. The British-Indian concept is a new venture from the team behind Winghart’s Burger and Whisky Bar. Winghart’s, which started as a small counter in Market Square, now has three Pittsburgh locations. Shivram Bandhu, CEO, and Colin Smith, Director of Operations, are the creative forces behind Needle & Pin, which gets its name from Cockney rhyming slang for “pour me a gin.” If you’ve seen Lock, Stock and Two Smoking Barrels, the wordplay will be familiar. “I’m a huge fan of Indian culture and cuisine, as well as a fan of the history between Britain and India. Never have two such disparate countries collided in such an interesting way.” says Smith, referring to culinary elements. Reflecting on the cross-cultural influences between British and Indian cuisines generated a lot of ideas for the menu at Needle & Pin. “Everywhere in Britain, you can find amazing curry, and some people say the best fish & chips can be found in India because of the warm water seafood,” says Smith. The comfortable space is lined with warm dark wood and Indian art with booth seating along the sides, a cozy dining room in the back and a separate bar area in the front. In addition to daily happy hours, the bar will feature house-made piccalilli, a traditional English interpretation of pickles, relish and spices served on English toast, along with a rotation of classic street foods including roti and dosas. Speaking of gin, it looks like the list of destinations focusing on the spirit is growing here in town. Just as Needle & Pin is opening, the DeShantz group announced their fifth downtown project, an Asian-influenced raw seafood restaurant with a spotlight on, you guessed it, gin. Gi-Jin is planning to open in late summer on Sixth Avenue in the space occupied by Boutique 208. After a soft opening this weekend for friends and family, Needle & Pin opens to the public on Wednesday, May 24. Regular hours will be Monday 4 p.m. to midnight, and Wednesday – Sunday from 4 p.m. to midnight. 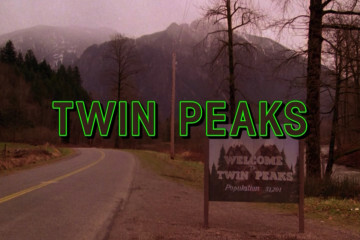 They will be closed on Tuesdays. Happy hour runs from 4:30 to 5:30 p.m.